Maureen was initiated into the Upsilon Chapter of Phi Mu Fraternity at The Ohio State University where she graduated with a BSBA, majoring in human resources management. Her career in human resources included roles in consulting, banking and media where she served as the director of human resources at a cable TV company. 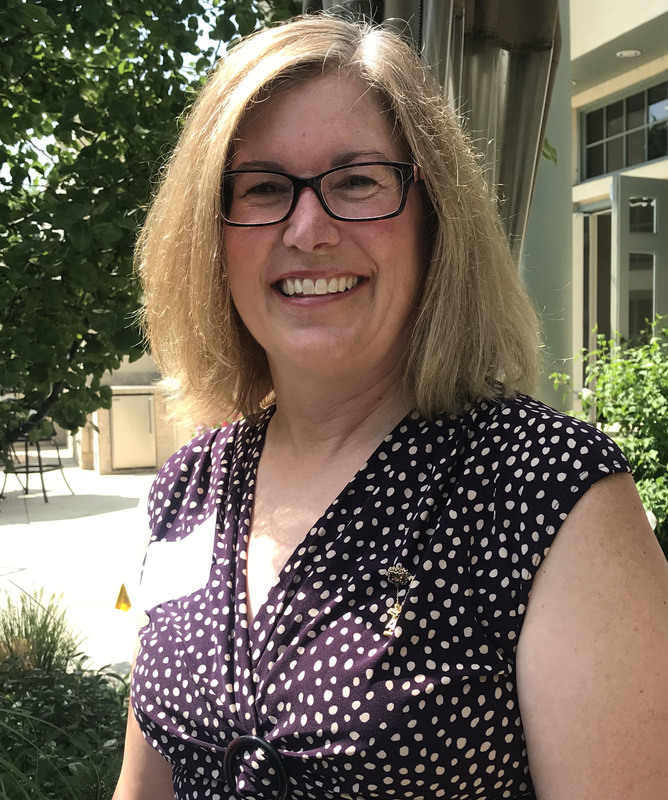 Today she is the executive assistant at the Beanstalk Foundation, a nonprofit that supports and recognizes over 50 Colorado nonprofit leaders. For the past fifteen years, she has volunteered with Phi Mu in local, area and national officer positions while raising two wonderful children with her husband of 28 years. Maureen’s favorite past times are cooking with her husband, watching their children participate in their various activities, reading, and crafts.